Chief Executive Officer of Ghanaman Soccer Centre of Excellence, Charles James Ayeh, one of the closest pals of departed Alhaji Sly Tetteh (Founder of Liberty Professionals) has yet again paid tribute to the latter. 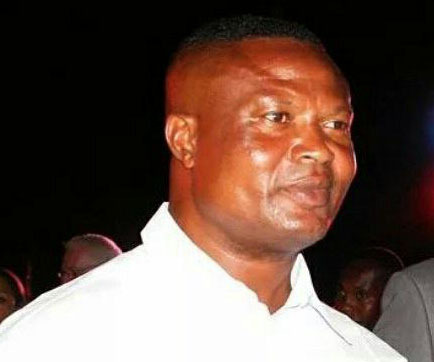 He stated in a release to mark the seventh anniversary of Alhaji Sly Tetteh’s passing into the ancestry world that “Seven years ago, you left us for Glory. It was at a time when you were doing what you love most, playing the beautiful game of football.